When I saw this clip art, I knew I had to turn it into a matching game! 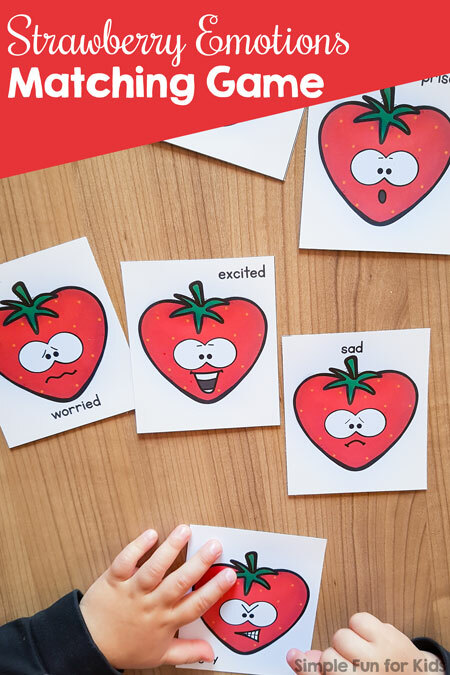 My 2-year-old LOVES imitating facial expressions, and I knew this Strawberry Emotions Matching Game was going to be a perfect way to talk about emotions with him. Free printable PDF file (see below). 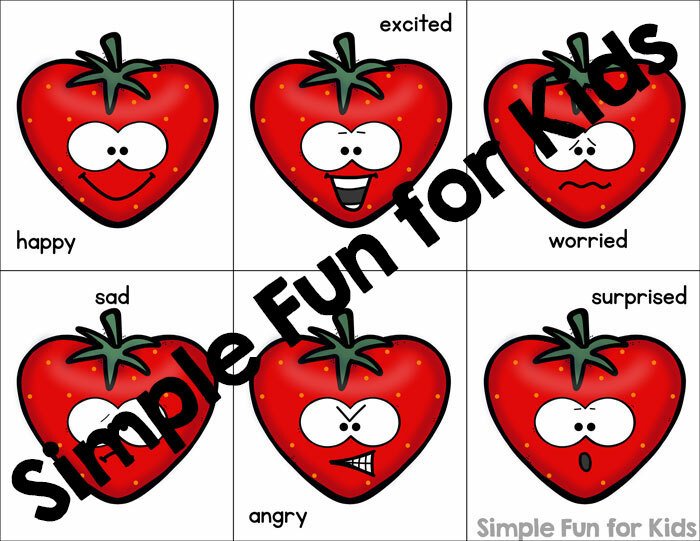 This is a one-page printable with six strawberry faces that express different emotions: angry, excited, happy, sad, surprised, and worried. If you want to play a matching game, print the page twice, laminate both pages, and cut apart one or both copies at the black lines. But you can easily just print one copy and use the cards as flash cards or a conversation starter to talk about different emotions with your toddler or preschooler. 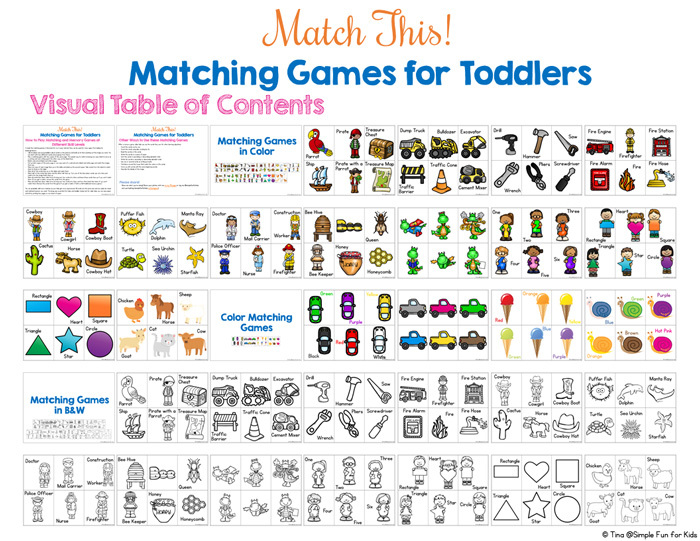 Are you looking for more free matching games? I’ve got you covered!